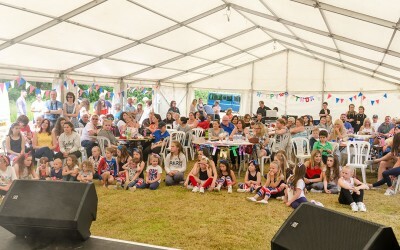 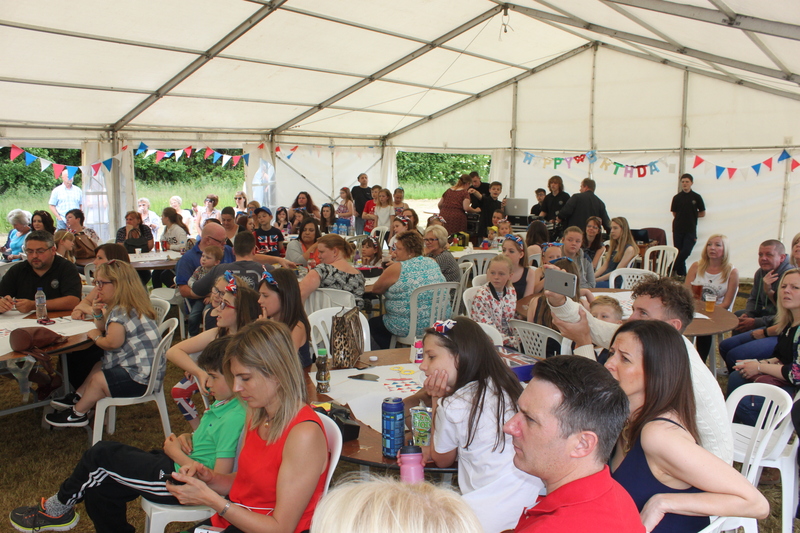 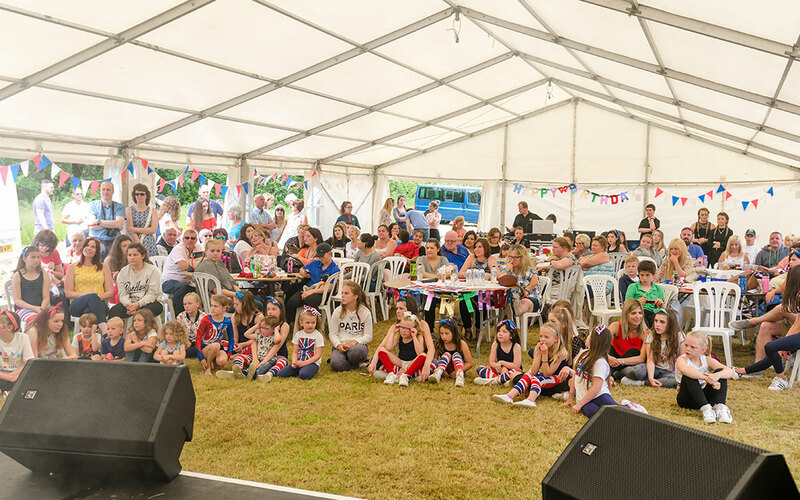 Thanks to a grant from the Huntingdonshire Children and Young People’s Area Partnership, The Fenland Trust was able to make the Queen’s 90th Birthday celebrations a memorable one for local children. 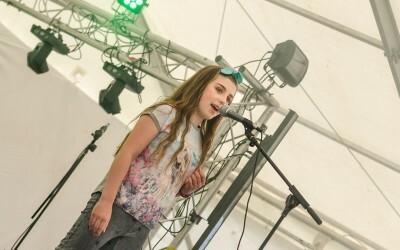 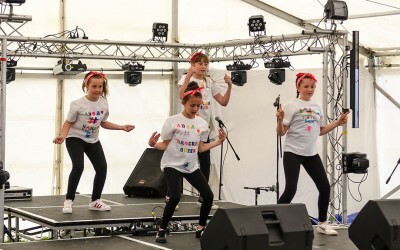 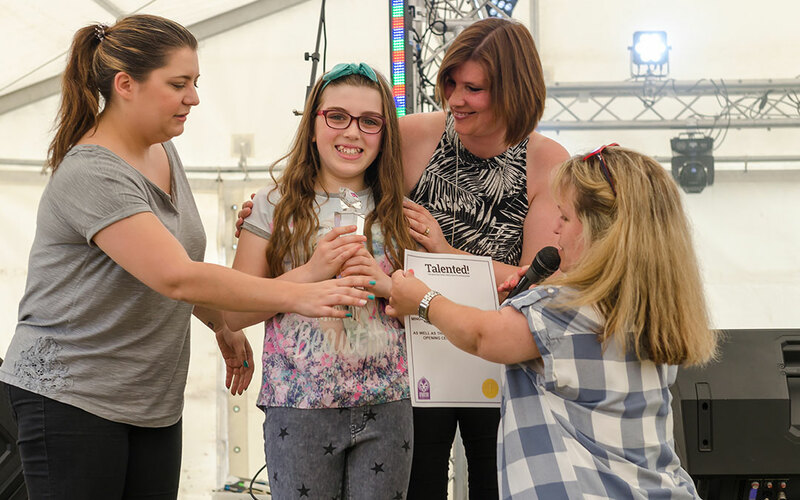 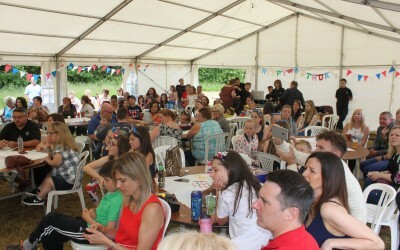 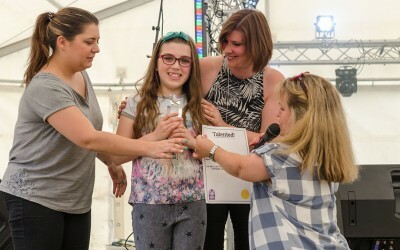 The HMQ90 event on the 11th June 2016 included a talent show run by and for young people. 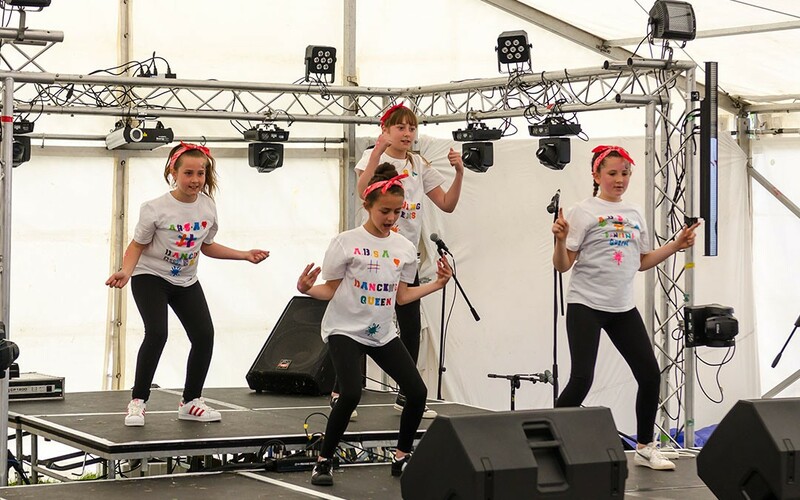 The project was created to address issues identified by the Trust’s youth focus group where points highlighted included a lack of after-school provision for young people 12–18, young people feeling alienated from decision making processes and high levels of Anti-social behaviour. 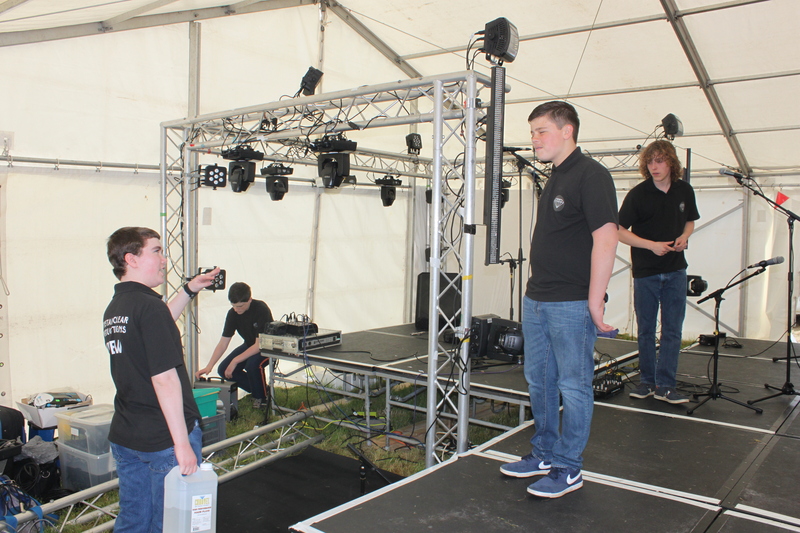 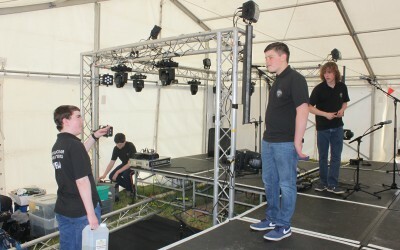 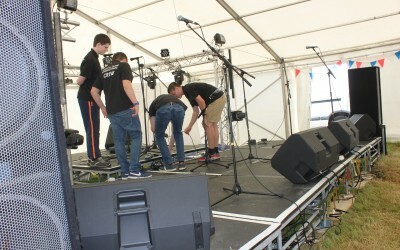 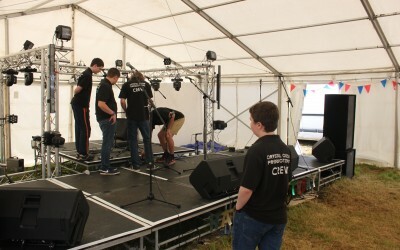 Sound and production was provided by a team of young technicians, all aged under 18, with plans to explore further projects in the future and develop sustainable routes into social action for young people. 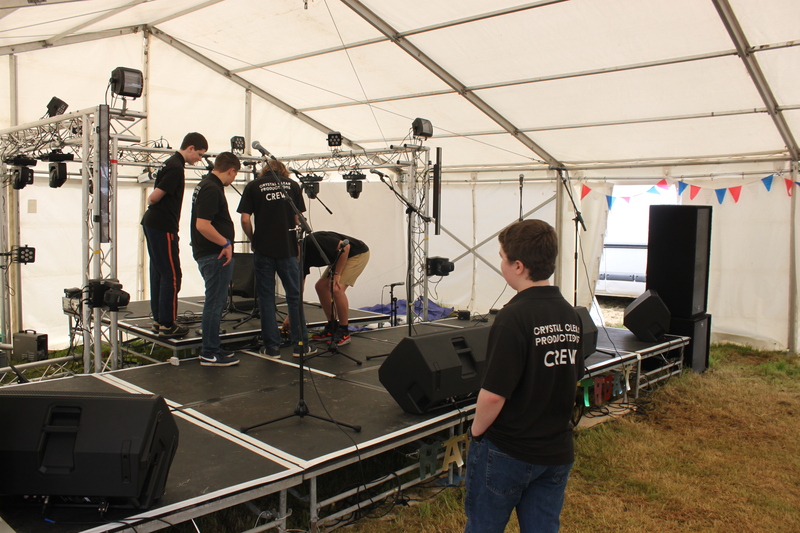 The Fenland Trust would like to thank all of the young people who were involved, our volunteer judges, musicians and hosts.